EXPLORER is a currently undergoing a significant construction. Works and the progress please see our project page. 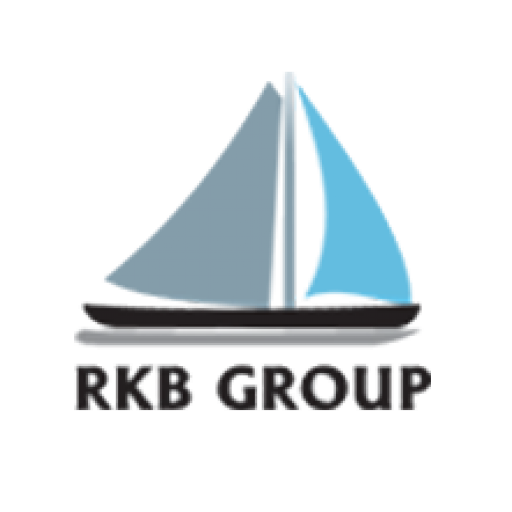 RKB Group Of Head Office. PLOT NO : 1497/B Opp.Theosophical Lodge Rupani Circle, Bhavnagar-364001 Gujarat, INDIA. Our support Available to help you 24 hours a day, seven days of weak.